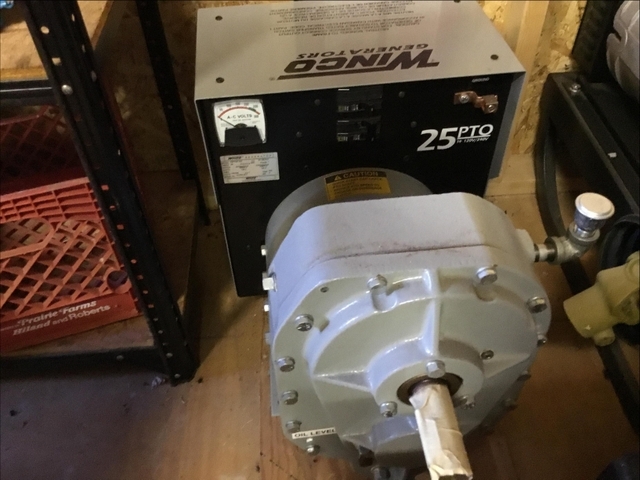 Never used. 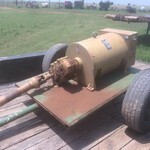 No PTO shaft as that could be barrowed from other equipment when needed. 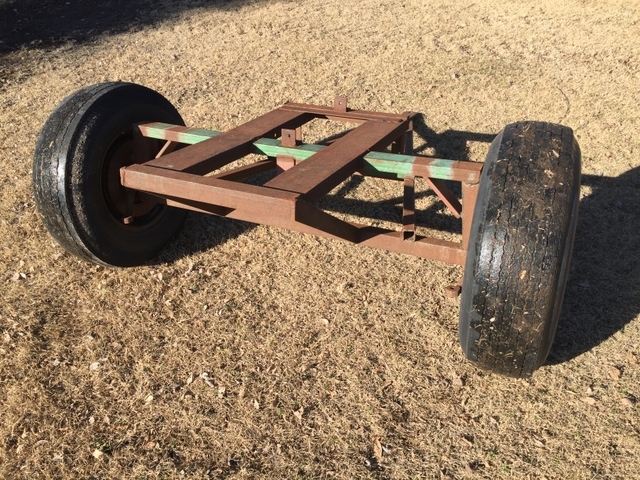 A used trailer I was going to modify to put the generator on is included if wanted. 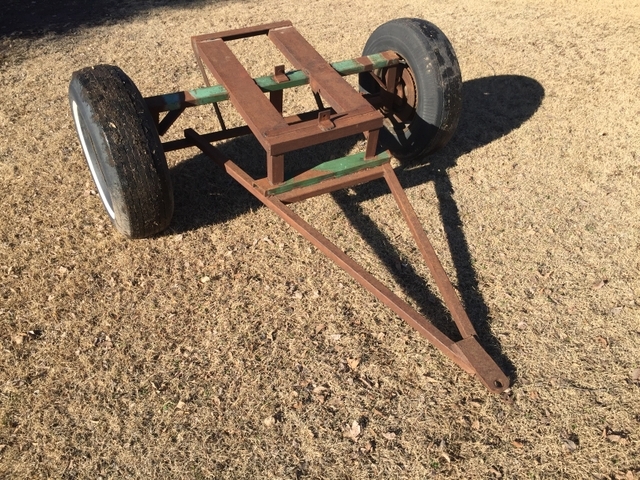 The trailer measures 5.5ft x 6.5ft overall. 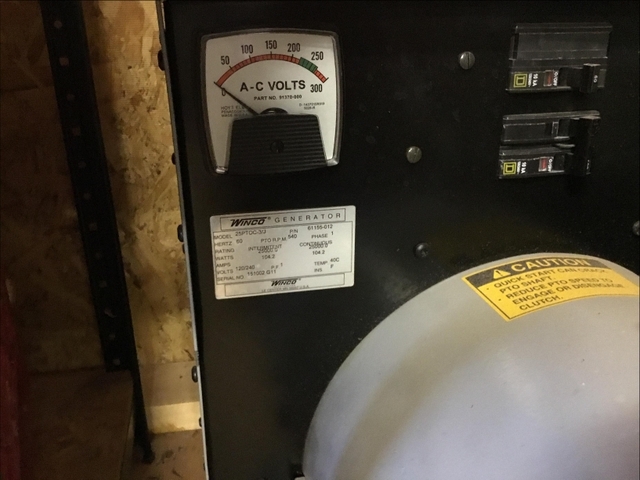 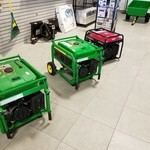 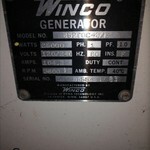 The generator is the Winco model 25PTOC-3. 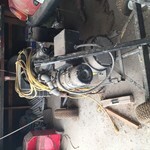 Includes all accessories including Anderson full power connectors plus the 540PTO adapter shaft.